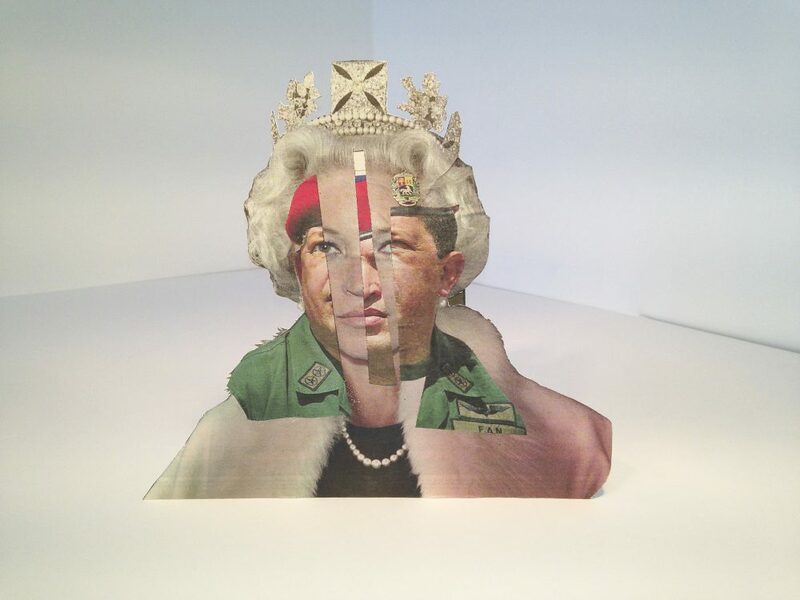 ObjectImage introduces British artist Sarah Tulloch’s idiosyncratic approach to working with the photographic image. 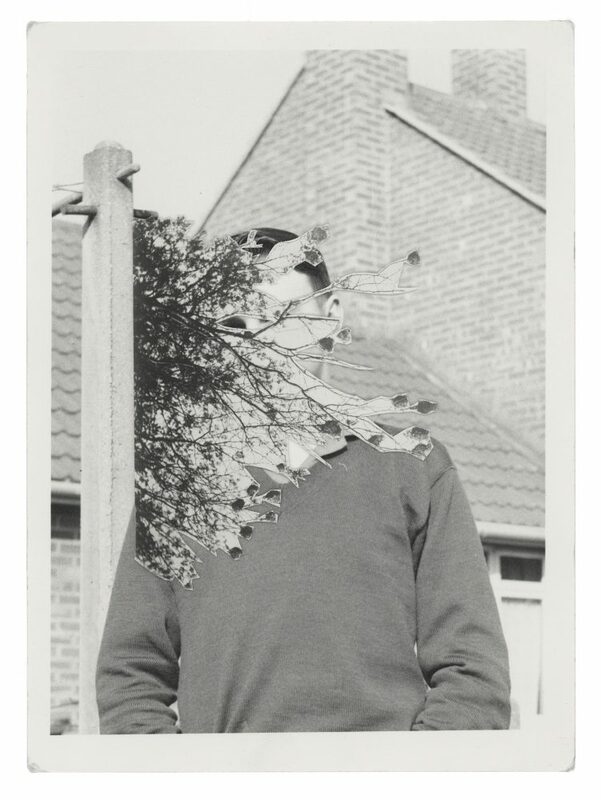 Tulloch uses photo collections left by her grandfather and daily newspaper imagery to explore themes that reflect on our shared habits of consuming photographic media. 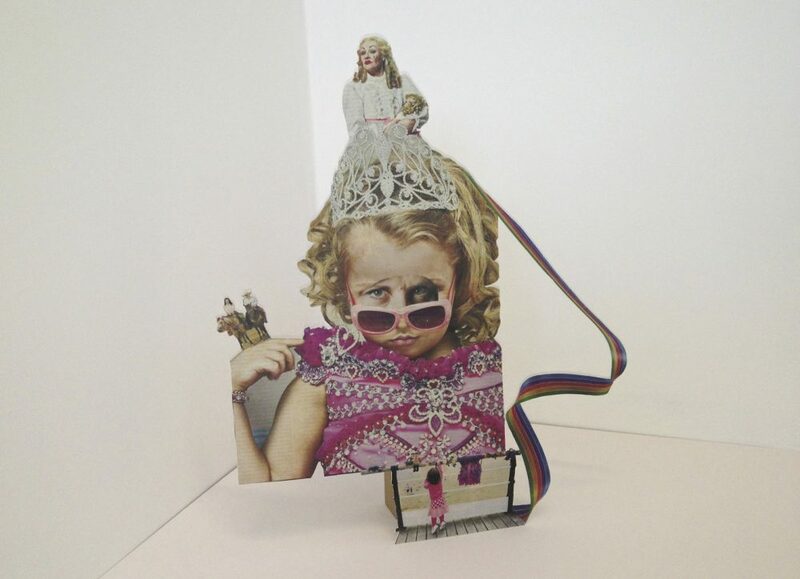 From the social history of documenting family to the juxtaposition of recycled media imagery she probes and questions both object and image to create new and beguiling works. The book is laid out and composed to give Tulloch’s work deserved attention. The placement of both full images and details throughout the book allows the reader to view the works at various distances – and really get a chance to appreciate the craft and care taken to artfully construct these ‘new’ images. Shaggy fibers from rough cut edges and the smooth scalloped borders of the original prints contrast the other; layers of some collages are distinctly apparent and lend a tactile depth to the object. 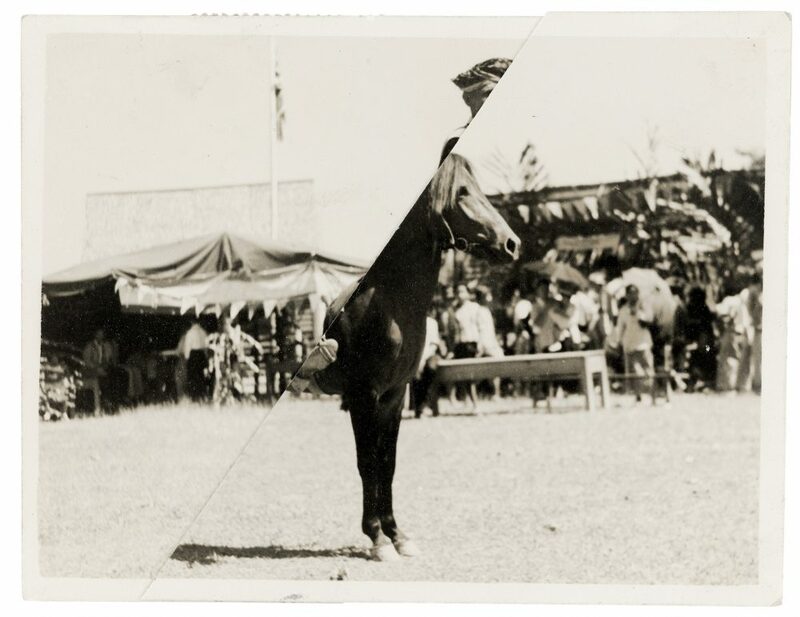 In Faultline, and the subsequent Cut Series and Postcards, Tulloch’s re-works her grandfather’s collection of photographs, slides and cine films. She describes her Cut Series “as an investigation into the slippery nature of memory and the photographs mediation between worlds that are obfuscated from one another. 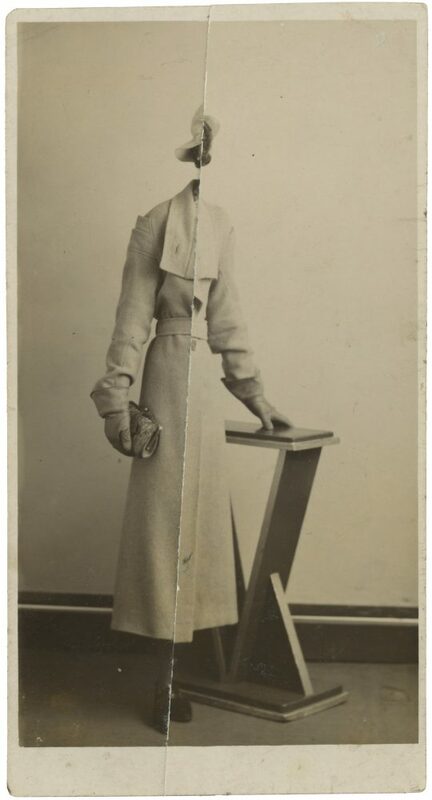 The material fabric of the photograph and its’ possibilities for ‘re formation’ are the material of my working practice.” Her photomontages allow her to re-focus the media, re-compose the image and ultimately re-find and re-purpose the photographic subject. Tulloch’s new work Newspaper Heads continues themes of transience and entropy but shifts the stage to public and contemporary events. Tulloch was drawn to the unexpected juxtapositions of subject matter in daily newspapers; overleaf from images of human tragedy are adverts for a new car. She reflects and re-presents this image culture and as with earlier work re-defines the photographic matter in the process. So many artists/photographers are creating work by mining the digital archives of the internet – whether it be appropriated news or mass media images, curated flotsam and jetsam of personal photographs online, or the like. 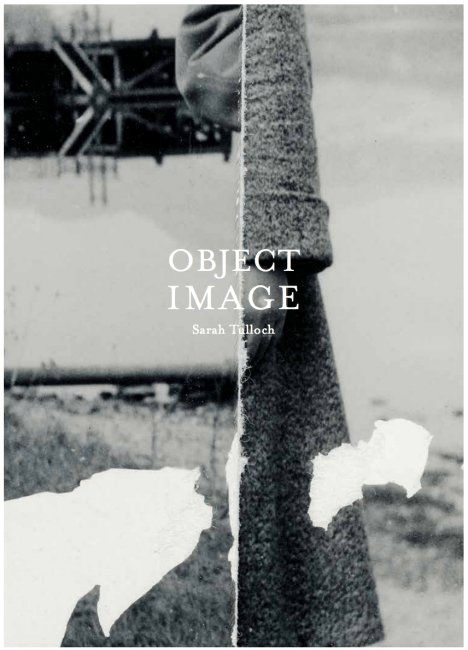 Tulloch’s personally inspired work (she inherited her grandfather’s extensive collection of photographs) in ObjectImage was made with thoughtful intent. 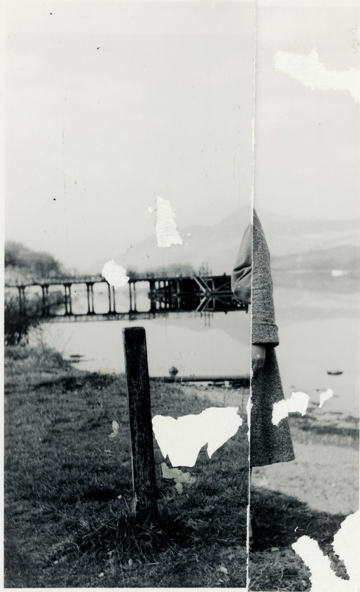 Unlike the lucky happenstance of found photos that incidentally speak to an artist’s tastes and oeuvre – Tulloch’s cuts are not random; rather there is a clear choice to show, or not show, elements of the original images. 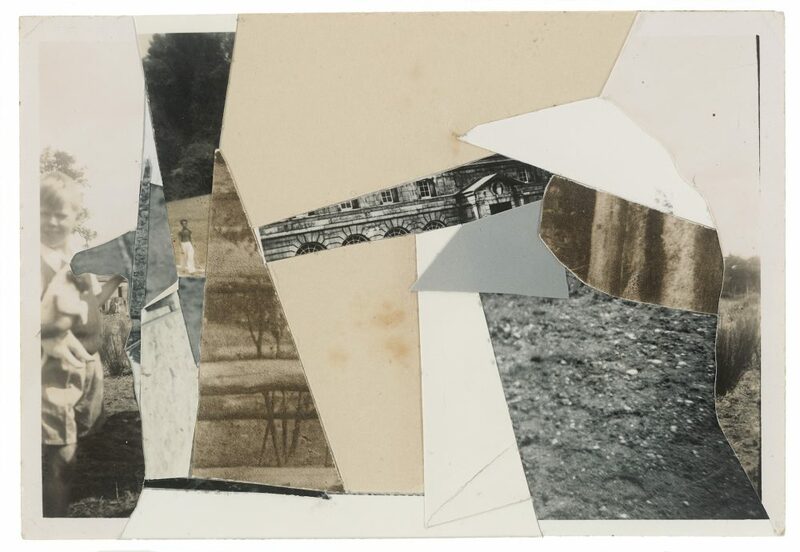 The physical manipulation and technique of collage are not new, but her work feels fresh. The curation of her reinvented images, along with the accompanying introduction by curator and writer Matthew Hearn, and the interview with photographer Marjolaine Ryley, really gives the reader a sense of Tulloch’s foundation and philosophy behind her creative process, and the images carry her new narratives forward. Sarah Tulloch holds a First Class honors degree from the Bristol School of Art and a Design and Distinction, Master of Fine Arts from Newcastle University. 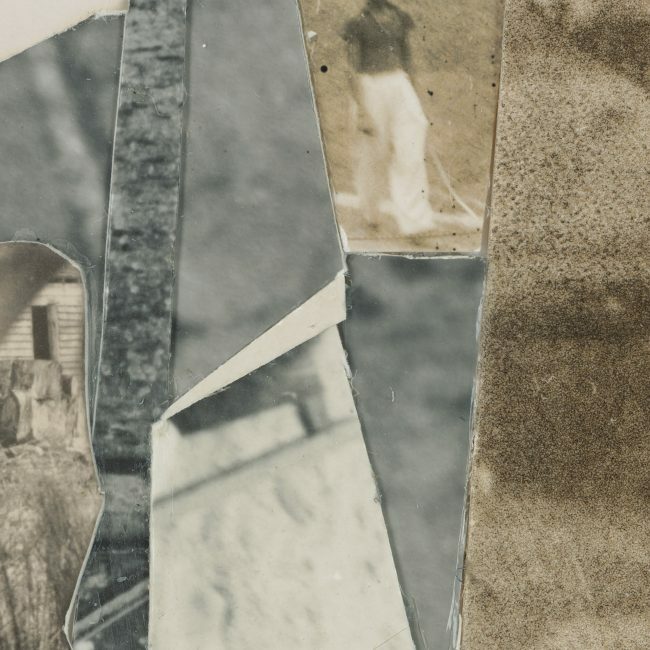 She concentrates on a close-range investigation of found photographs as both objects with specific material qualities and images in themselves. Her book, published by Daylight Books, is supported by the Arts Council England. Tulloch has exhibited in the UK and internationally, including Plus Arts Projects in London, Motorcade/FlashParade in Bristol, Baltic 39 in Newcastle upon Tyne, and Bergby Konst Centre, Sweden. Tulloch lives and works in Newcastle upon Tyne, UK.